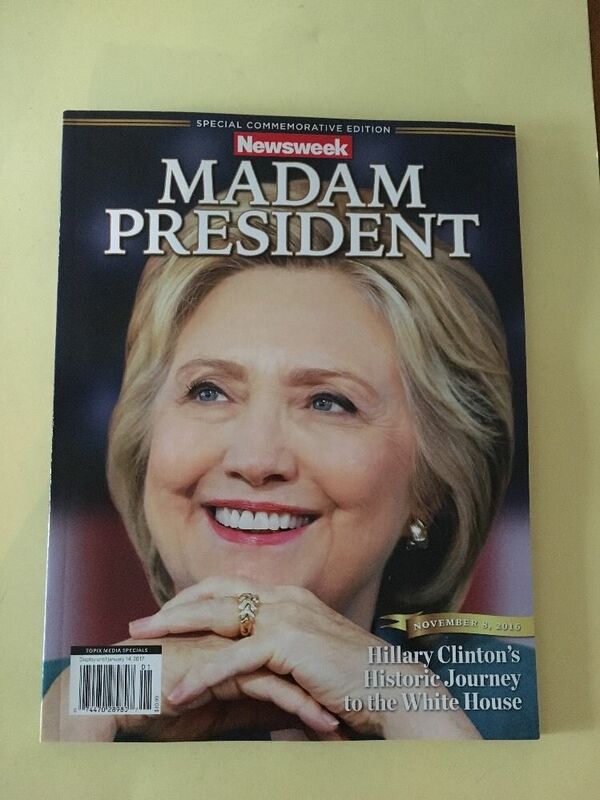 Support the channel by getting this UNOPENED LIMITED EDITION mainstream media epic failure Newsweek Madam President Issue! All proceeds support the channel! Free shipping and next day shipping.